It takes a tremendous amount of knowledge, effort and patients to harvest big bucks on State land in the north-east. A whitetail buck that has been exposed to the continuous hunting pressure of public land becomes extremely hard to hunt. In contrast, regardless of the size of the rack or age, bucks that are not exposed to high hunting pressure are extremely easier to kill. 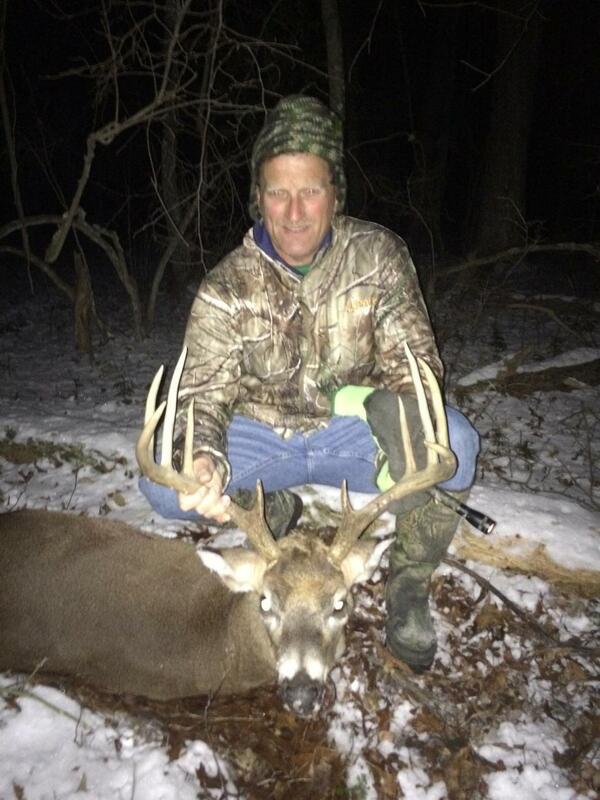 Hunters like Jeff Tomlin, that harvest 100″ plus bucks on public land, are enshrined by the whitetail hunting fraternity.